I managed to get it for £25 from CDKEYS a few weeks after its release which I thought was great value, I very rarely buy from stores like Origin as their prices always seem quite steep. 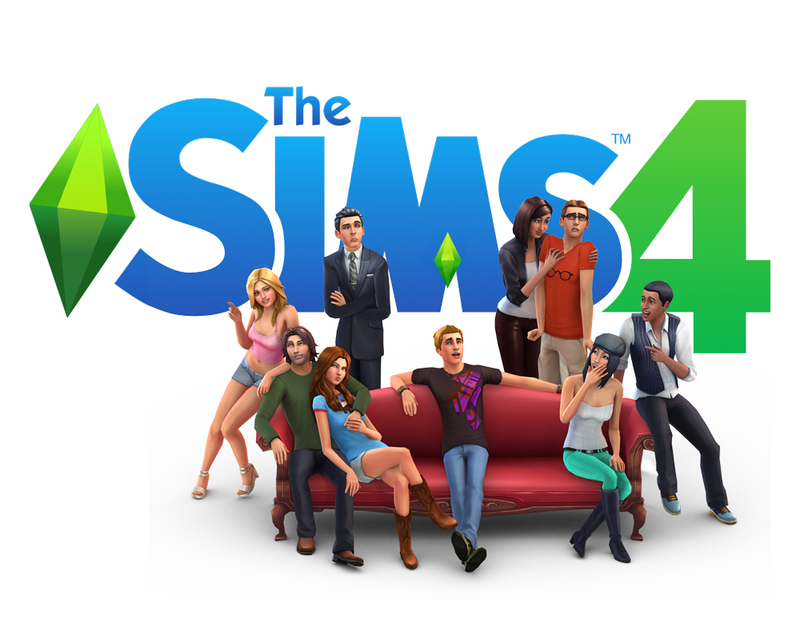 I hadn’t played any other Sims games prior to 4 but I enjoyed it a lot, just wish the ‘expansions’ will have meaningful content as the recent one was a bit poor in my opinion. Good move by them to put back in pools though! It’s $60 everywhere I’ve looked. I’d probably buy it for $25. Origin is rather steep, I buy off of Mac Game Store. Their prices are a little better. Steam is even better, but they don’t have a ton of Mac stuff. Putting pools back in was a good move. Pools are one of the best parts of the Sims.